National Shark Awareness Day Has Arrived! Today is Shark Awareness Day and to celebrate we are going to debunk the myths that keep you quivering whenever you hear duunnn dunnn… duuuunnnn duun… duuunnnnnnnn dun dun dun dun dun dun dun dun dun dun dunnnnnnnnnnn dunnnn. In reality, shark attacks are quite rare. The average number of attacks in the U.S. is 19 per year. Check out this article from Mother Nature. We’ve all heard the stories… sharks eating license plates and even entire toilet seats but the truth is that sharks actually like to eat fish and other marine life – some will even wait to scope out their favorite meal! Although they are darn close to the top of the food chain, there is one other sea creature that has been known to take down a great white. That animal is an orca or killer whale. While some sharks are predators, there are many that are filter feeders such as the whale shark and nurse sharks. Actually, sharks are known to have some of the largest brains of all fish species and often exhibit complex social behaviors. So now you know. Sharks are not stupid animals. They are actually smart, have favorite meals, must fend off predators and DO NOT purposely try to attack humans. Actually, we are a bigger threat to sharks that they are to us. Did you know that each year close to 100 million sharks are killed for their fins? 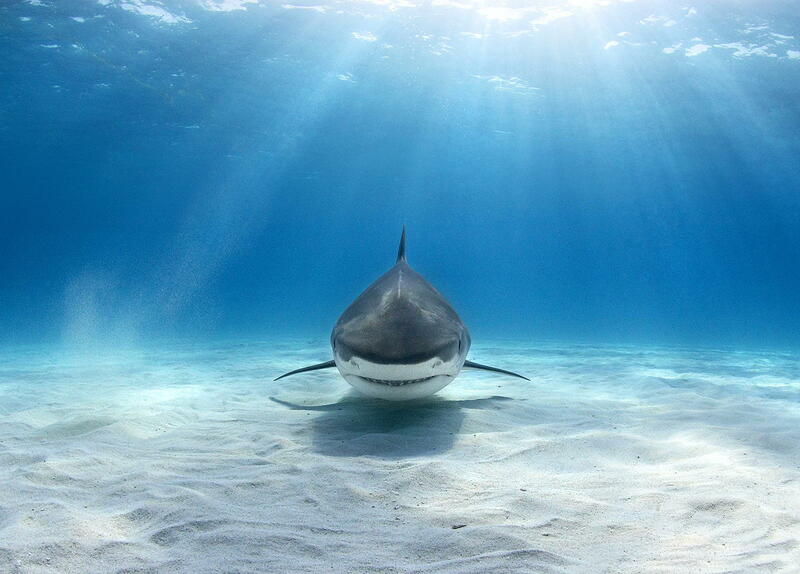 Sharks are essential members of the ocean and it’s up to us to ensure their survival. 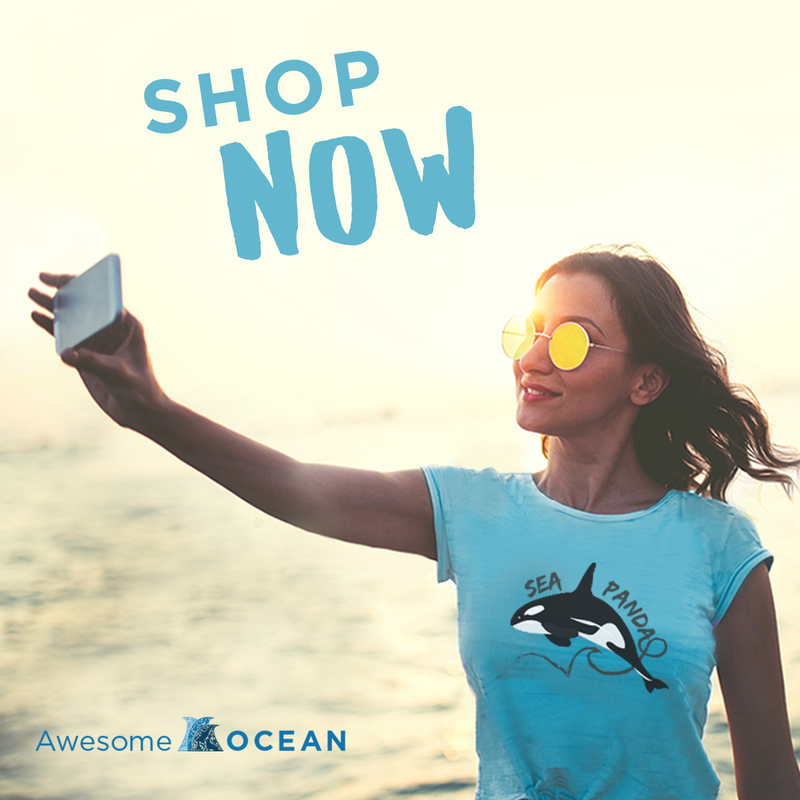 Click here to see how you can help save our ocean’s sharks!